SNAFU! 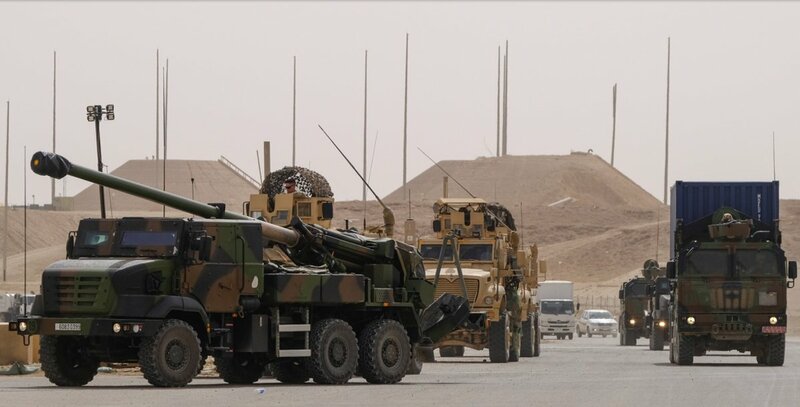 : French Army Caesar SPHs and US troops support the Iraqi forces during operation Jazeera Storm against ISIS. 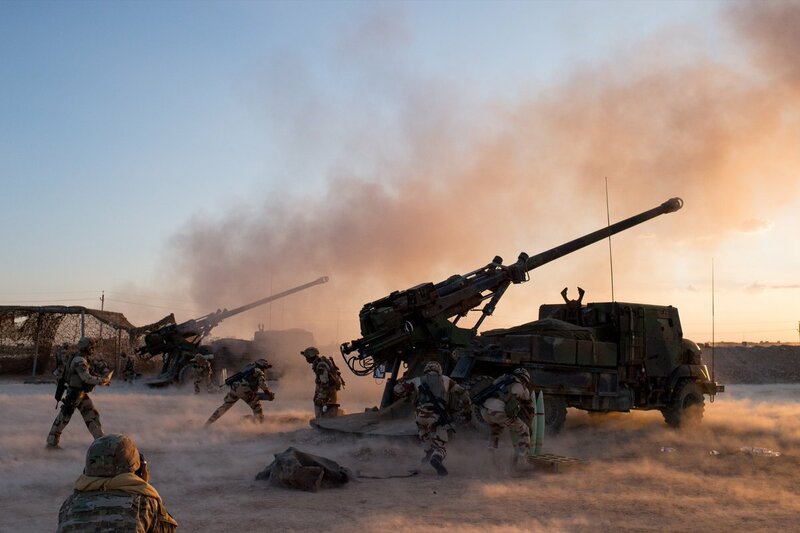 French Army Caesar SPHs and US troops support the Iraqi forces during operation Jazeera Storm against ISIS. Pics via Tom Antonov's Twitter Page.